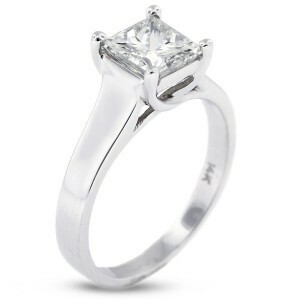 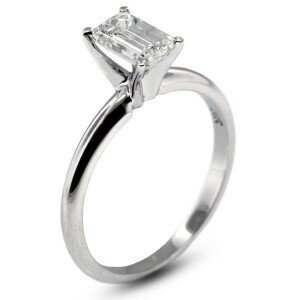 Shop our huge collection of engagement rings. 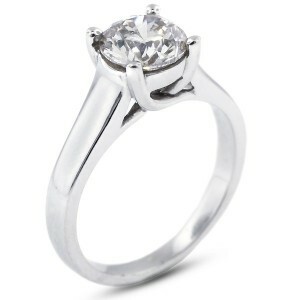 We offers rings with sides stones in all different kind of precious. 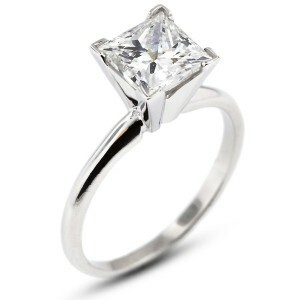 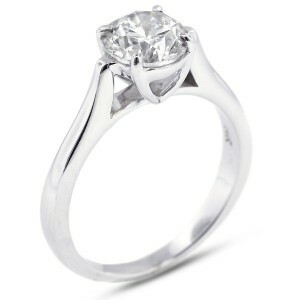 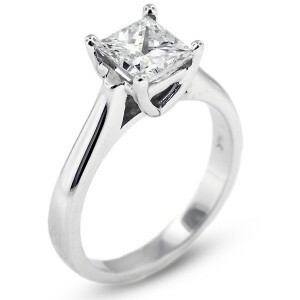 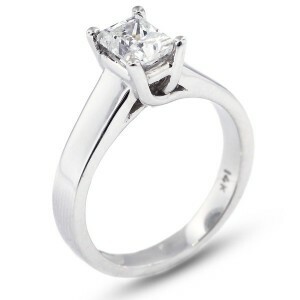 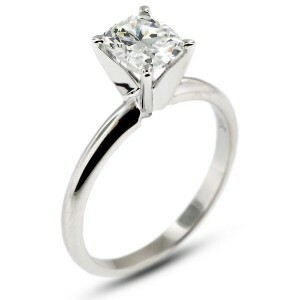 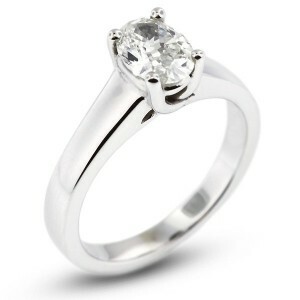 We also have a great selection of solitaire rings for all different styles. 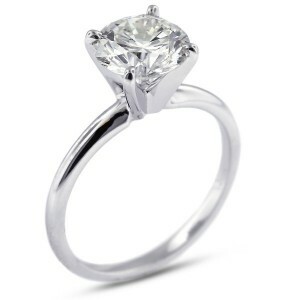 We have a stunning collection of all most popular solitaire rings. Classic, cathedral, trellis or basket, all available in 14k or 18k white and yellow gold, or in platinum.